Are you a person who loves to stroll through the park, but are worried about leaving your pet dog home alone for a few hours? Is your dog not strong enough to accompany you on your trips, and is missing out all the fun? If so, then it is the right time to buy a dog stroller for your beloved pooch. You might have seen several other walkers, jogging and pushing small strollers ahead of them. Of course, such small strollers cannot accommodate infants in them! Then what do they carry around? Yes, you guessed that right, a pet dog! You can walk your dog in such dog strollers, and it will surely be a leisurely experience for both of you. This guide will help you further in making a wise buying decision. Why Should You Invest In a Dog Stroller? Enjoy Longer Walks – If you are trying to jog your way to a slimmer body, and your dog just cannot keep up with your running pace, then a stroller might be of some assistance to you. This way, you and your pet can enjoy an uninterrupted jog/walk. Sun Protection – Basking under the sun is a great way to tan. Being a sane human, you must know how much time in the sun is safe for you, but animals can’t think of their own good. You would never want your innocent pet spending time under the scorching sun. Would you? Your poor doggie might get sun burnt, unless it is provided with a shelter, like the one a dog stroller has to offer. Easy Transportation – A litter of puppies is too adorable for words, but just the thought of carrying them to the vet or taking them out for a casual outing, seems like a complete nightmare! You can easily handle such situations with a dog stroller. Place your pups in the stroller, and head to your destination, without having to deal with any fuss! Safety From Accidents – Controlling and maneuvering your pet dog in the right direction can get tricky at times. There are endless possibilities of your pooch running into accidents. However, if you have a dog stroller, you can easily put an end to such fearful situations. 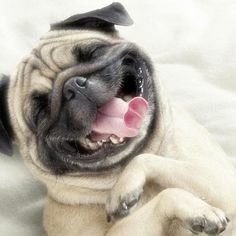 Walking your Injured Dog – Dogs injure themselves every now and then, which is why walking them to the vet’s office becomes an ordeal not just for your dog, but for yourself as well. If your dog has yet again injured himself/herself, or is recovering from surgery, then a stroller might just be the best option to minimize his movements. 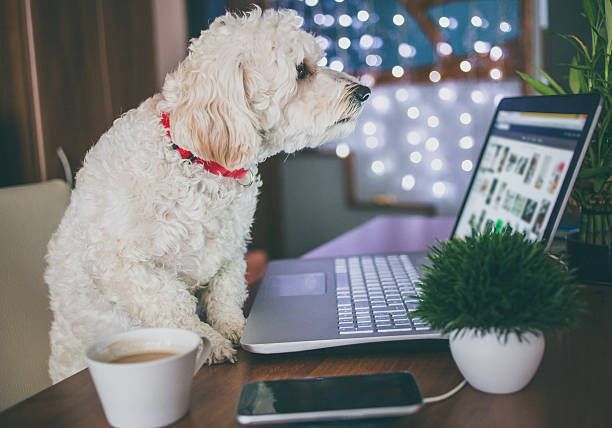 Providing Assistance to Elderly Dog Owners – Dogs are a great company for elderly citizens, but caring for dogs, and carrying them to and from the park can be a challenging task. 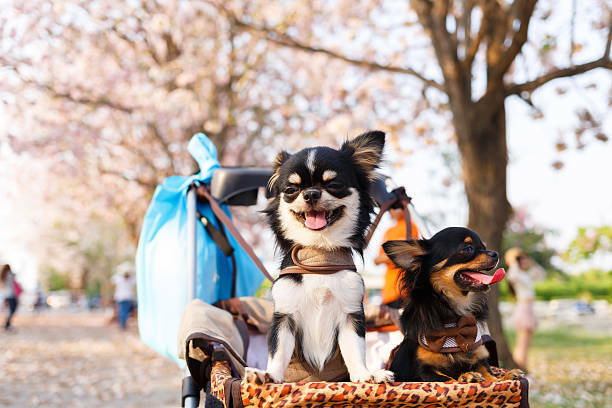 With a pet stroller, you don’t have to keep worrying about losing your pooch in the rush as running after them in such a fragile health state is completely out of the question. 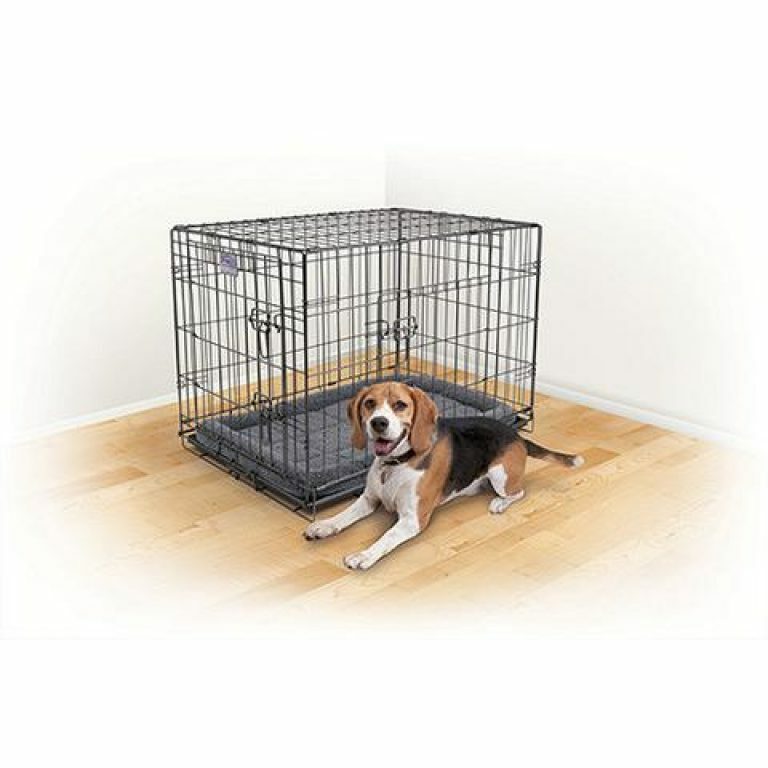 However, you can keep a check on your dog on and off, while it is calmly resting in its cozy stroller. How to Pick Out the Best Dog Stroller For Your Dog? Now that you know why a dog stroller is important for you and your dog; the main concern is, how to get one? Dog strollers are a luxury in themselves, and provide great assistance in transporting pets from one place to another. However, if you pick the wrong kind of carriage for your pooch, it will be more trouble than its worth, which is almost a counter-initiative. So, how do you select the perfect stroller for your beloved friend? When it comes to purchasing the best stroller that matches your needs the most, a number of aspects come into play. It is important that you bring different factors under consideration, and weigh them against each other to make sure that you make the right deal for your loyal friend. Start by measuring your dog’s height and size to make sure that you purchase a stroller with the right magnitude and dimensions. A comparable sized dog stroller would allow enough room for your pet to move around, and not suffocate or stifle in it. Purchasing a dainty stroller and maneuvering it through a rough and unstable terrain would do no good to you, or for that matter, to the stroller. It would come apart in just a few days! Your surroundings should determine the type of dog stroller you need to get. If you are interested in a casual walk in the park or on concrete pavers, then a lightweight stroller would be a good option. However, a more robust and durable stroller should be a preferable choice for going on a hike with your dog. Your pet carriage should be light enough to carry around easily, and small enough to fit in your car or your garage. A foldable stroller would be a good choice, as you will be able to handle it without breaking a sweat! If you are a person who loves to go out on walks frequently, then investing in a flexible and adjustable stroller would be the safest bet for you. Before you make the final decision, weigh your doggie, and check the weight limit on the stroller. You surely can carry multiple small puppies in a single stroller, but if you have a mature dog as a pet, then weight limit is important. You wouldn’t want to break your newly purchased stroller in the first go. Which is why, picking a pram with the right weight limit is just as crucial factor as any other one on this list. Who doesn’t like extra cargo space in a stroller? Choose a carriage that has an extra compartment to store, if not all, then some of your dog’s essentials in it. You can keep some pooch biscuits, a leash or a collar, a few of your dog’s toys and some water bottles to keep your dog hydrated throughout the journey. Having a top cover in a stroller will have significant importance in terms of offering some shade to your pet. A top cover will not only shut out the excessive sunlight and heat, but it will be an even greater way to keep your baby secure in the safety of its pram. What are the Different Types of Dog Strollers? Now that the important factors have been laid out for you, it is the right time to know about the kind of dog strollers that are available in the market. Such a stroller is as basic as it can get. With a handle, a covering screen and four wheels; this carriage is similar to a crate on wheels. Pop in your pet and enjoy a long, and comfortable walk across the park. Such strollers are very convenient for frequent dog walkers. They can be easily folded, are compact enough to fit in your car. Being able to carry such foldable pram easily, is another plus point. If your pooch is not a fan of going for a jog with you, then a jogging stroller would be an ideal choice. It is a three-wheeled carriage that allows ultimate mobility for the dog owners. Its wheels have been designed in such a way that they are adaptable and work well on fast running tracks. This particular type right here is a complete winner! Just as the name suggests, such strollers can be used both as a carrier, as well as a stroller. When you are hiking through a rough terrain, hoist your dog on in the carrier, and when you are on the run, convert it into a stroller! In case you are an avid dog lover, and own two dogs, then a double space dog stroller would be an excellent option for you to consider. However, such a stroller is meant and designed for small breed dogs, and cannot accommodate large ones. Before you buy that dog stroller, make sure to compare strollers from different brands, and read their reviews beforehand to get an insight on their features. You should also know about the warranty of the product that you are purchasing. In case anything goes wrong, you can always return the defaulted product, and get your hands on a decent one. This simple yet detailed guide will assist you in purchasing the right dog stroller, and will ensure that you and your pet doggie grab the best carriage available out there!